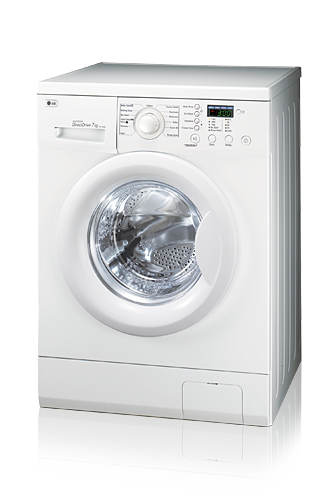 Wash Repairs - | Washing Machines Repairs | Dishwashers Repairs, Melbourne, Victoria, Australia. For over 20 years Wash Appliance Repairs has built a solid reputation as Melbourne based most trusted business. 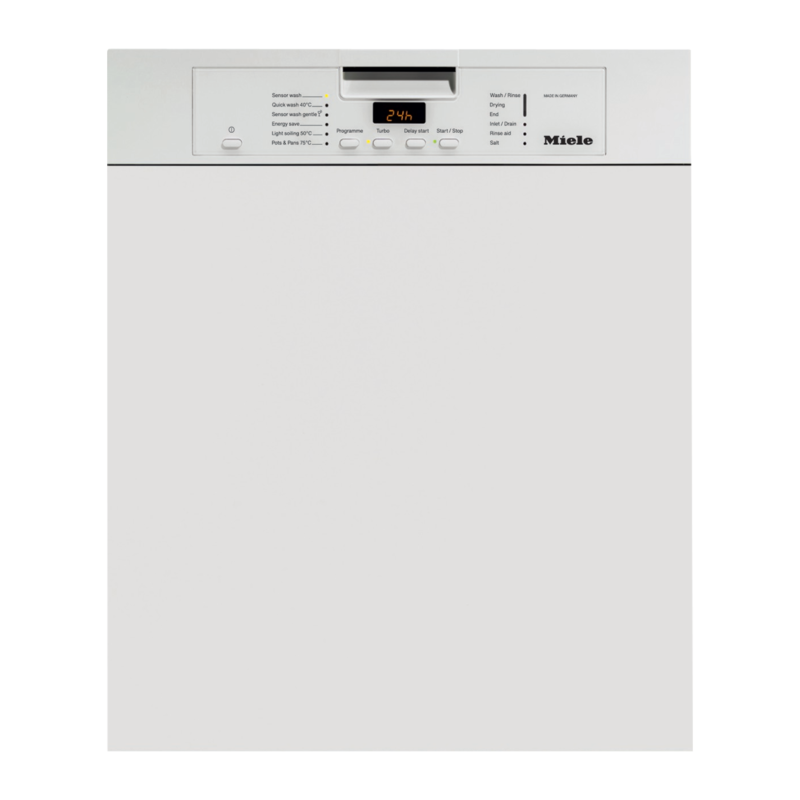 We offers professional repairs and services for all major Washing Machines, Dishwashers and Dryers. 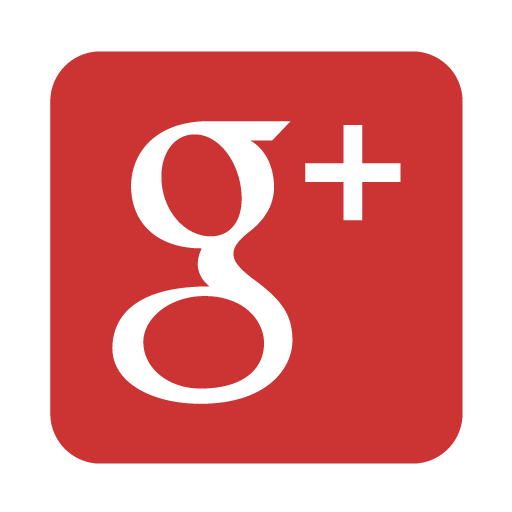 We are committed to providing quality service. We believe that a reputation of honest and reliable business is the recipe for succsess. The best prices available and excellent customer service. You can trust in our expert repairs. All work done by a licensed electrician. 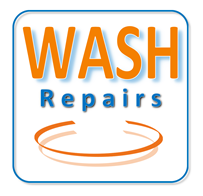 At Wash Repair we don't just repair your appliance. We make sure everything works before heading to the next appointment. Our technicians are experts in the repair of all brands including AEG, Ariston, Asko, Bosch, Dishlex, Electrolux, Fisher & Paykel, GE, Hitachi, Hoover, Electrolux, LG, Maytag, Miele, Samsung, Simpson, Westinghouse. We oferr 10 % off any repair. All parts and labor are fully guaranteed.